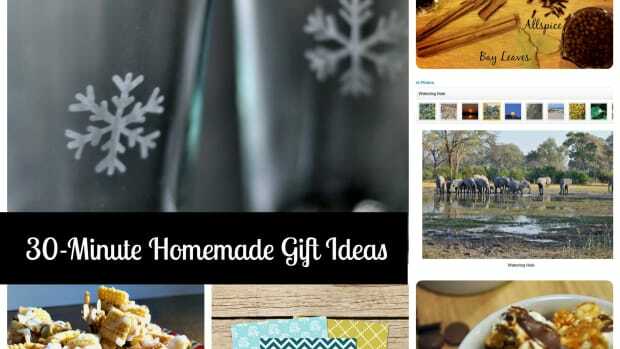 Here&apos;s the list of gift ideas to get kids outside having the kind of unplugged fun we can all feel good about! 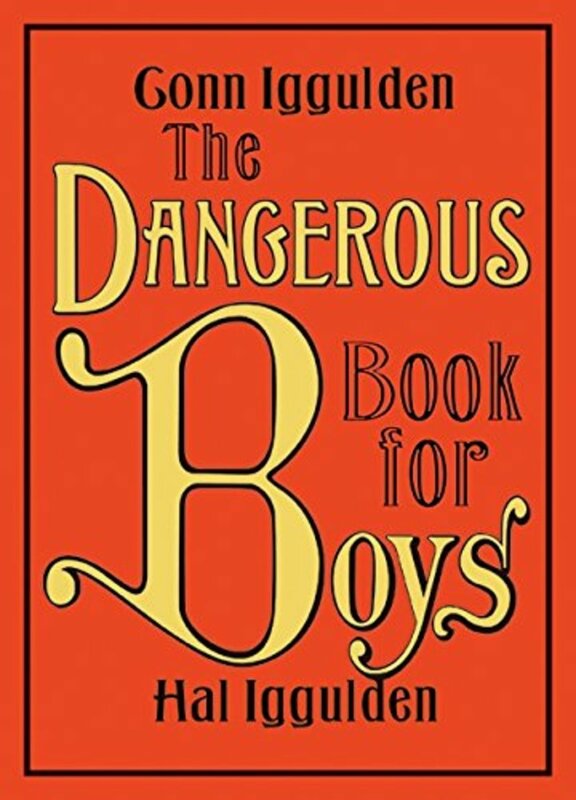 The bestselling book for every boy from eight to eighty, covering essential boyhood skills such as building tree houses*, learning how to fish, finding true north, and even answering the age old question of what the big deal with girls is. 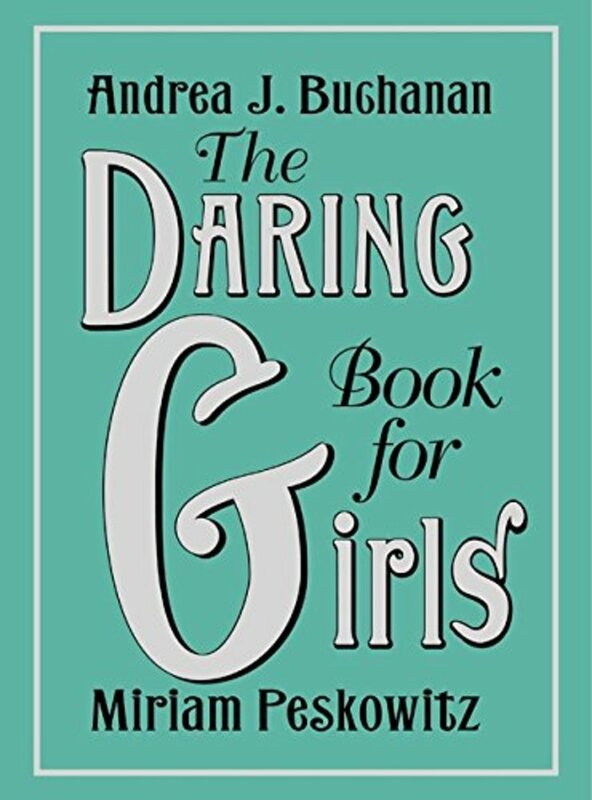 The Daring Book for Girls is the manual for everything that girls need to know—and that doesn&apos;t mean sewing buttonholes! 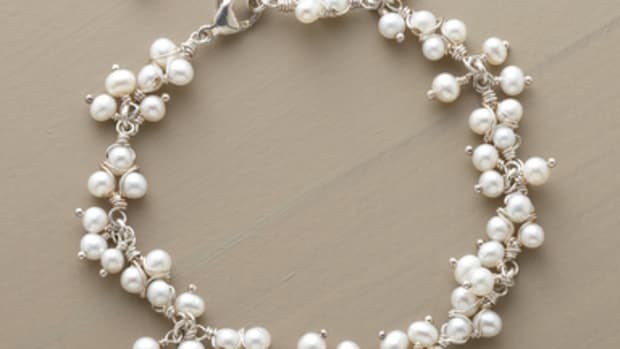 Whether it&apos;s female heroes in history, secret note-passing skills, science projects, friendship bracelets, double dutch, cats cradle, the perfect cartwheel or the eternal mystery of what boys are thinking, this book has it all. 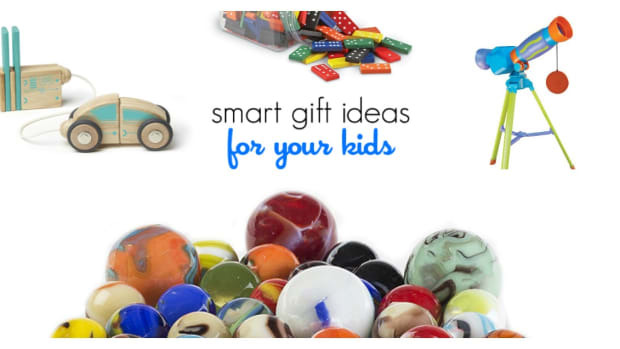 This all-in-one kit introduce kids to time-tested backyard games including Kick the Can, Beanbag Toss, Capture the Flag, Three-Legged Race and much more. 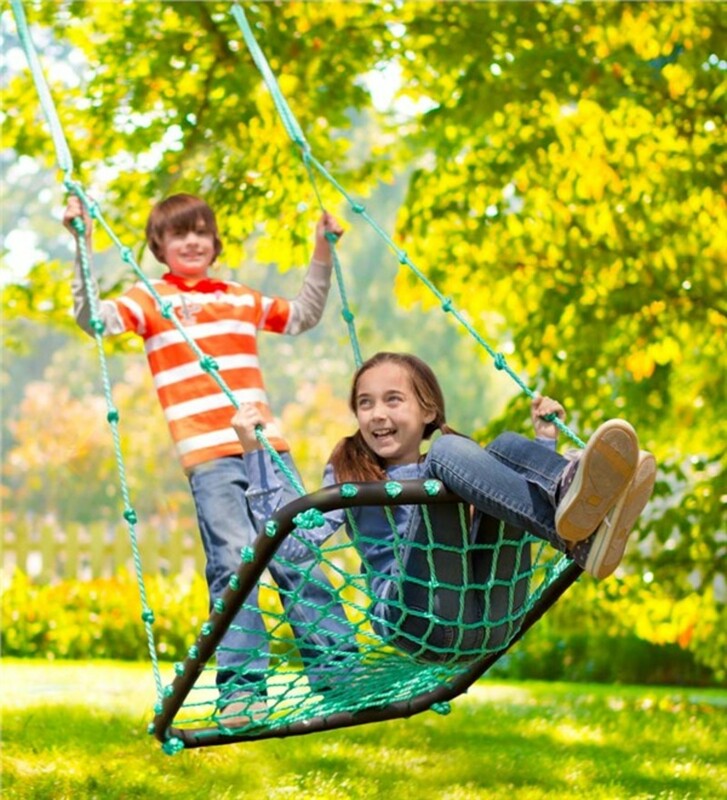 Kids will unplug from technology to make room for some carefree hours of fun in the sun! 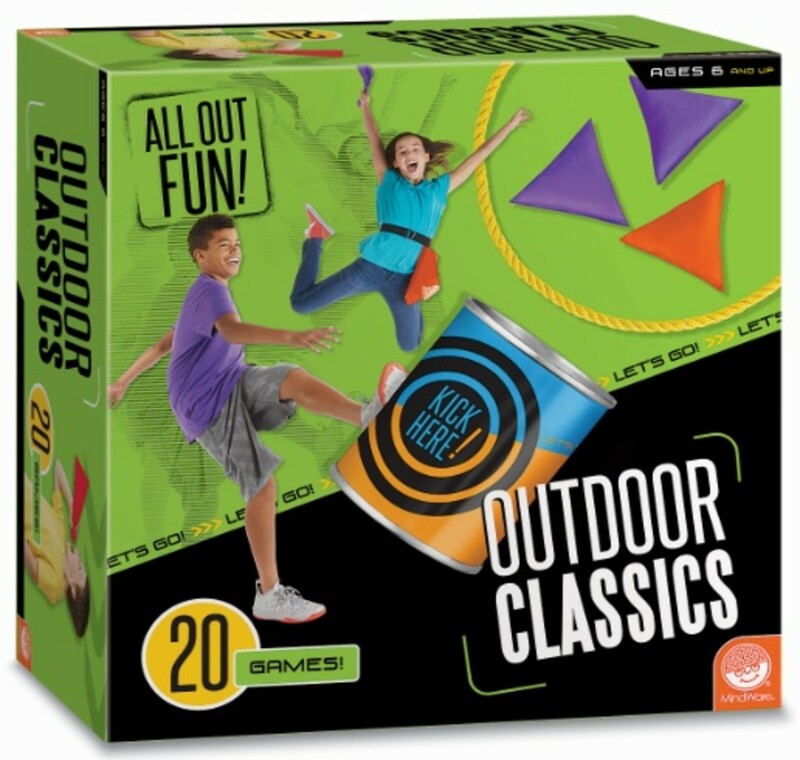 The outdoor adventure kit includes a metal can with shaker lid, megaphone, six adjustable waist belts, six flags in two colors, two ropes and connectors, four stakes, six bean bags in two colors and detailed game play instructions for over 15 favorite backyard games. 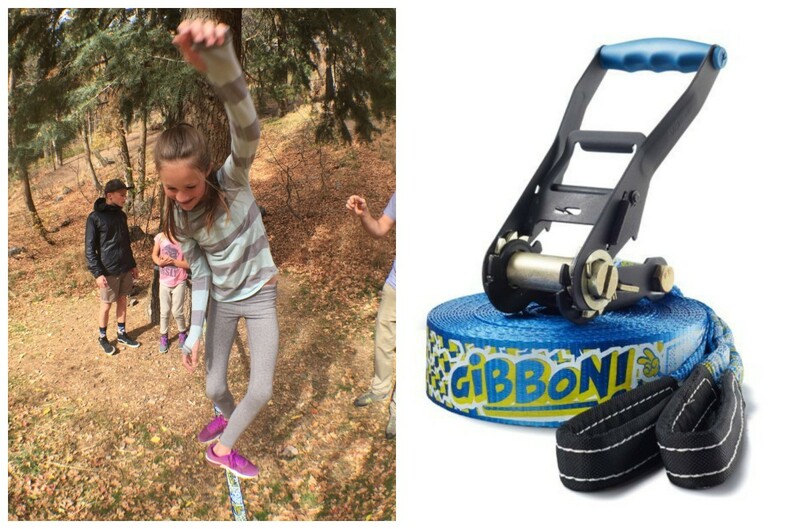 Due to the reduced flexibility the FUNLINE can be set up very low to the ground significantly reducing the risk of usage, which makes it ideal for beginners and children. 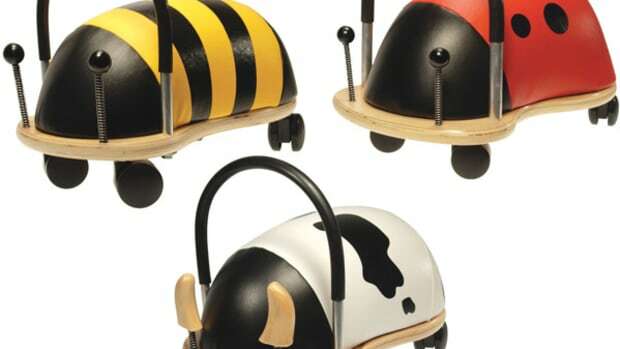 In addition to this the rubber coated print adds more grip to the line when attempting your first steps. 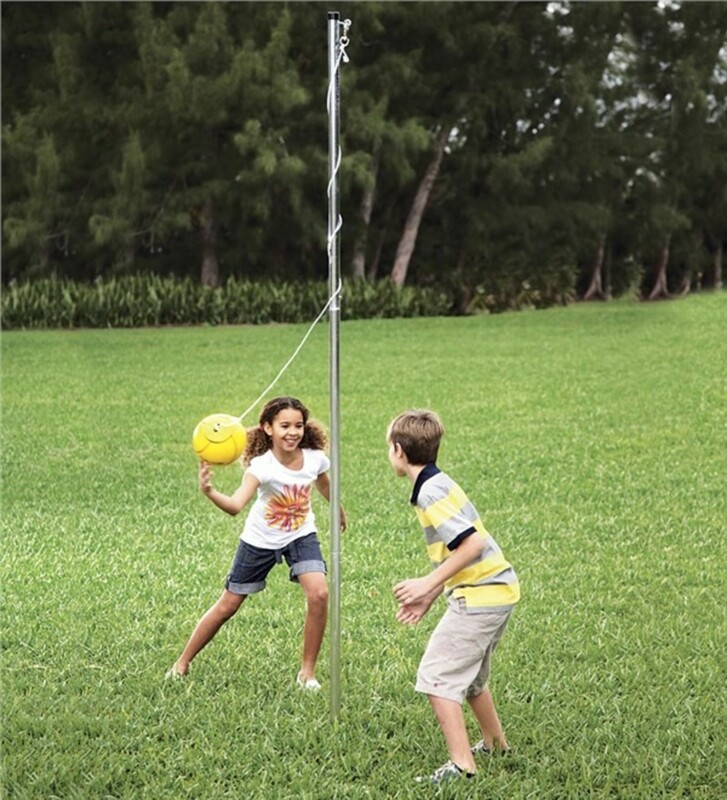 Now your kids can enjoy a rousing game of tetherball in your backyard with regulation equipment that&apos;s as safe and sturdy as the school&apos;s. They can concentrate on batting the ball - put their whole heart into it - without worrying about knocking the pole over. It makes a big difference. 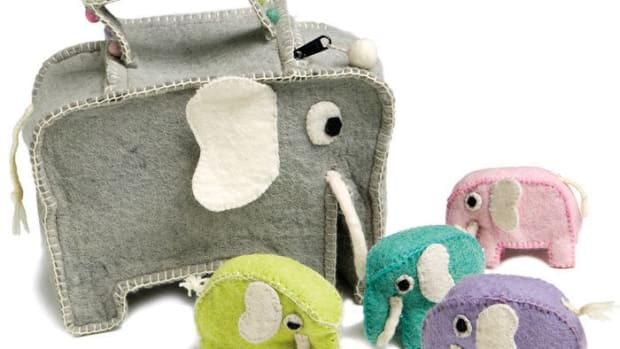 Just like the original, kids can curl up inside the cozy HugglePod Deluxe that&apos;s as warm as a hug and soft as a snuggle. They can tuck themselves inside to have a quiet place all their own to read, take a nap, play with toys, or just enjoy a little personal time for imaginative thinking. 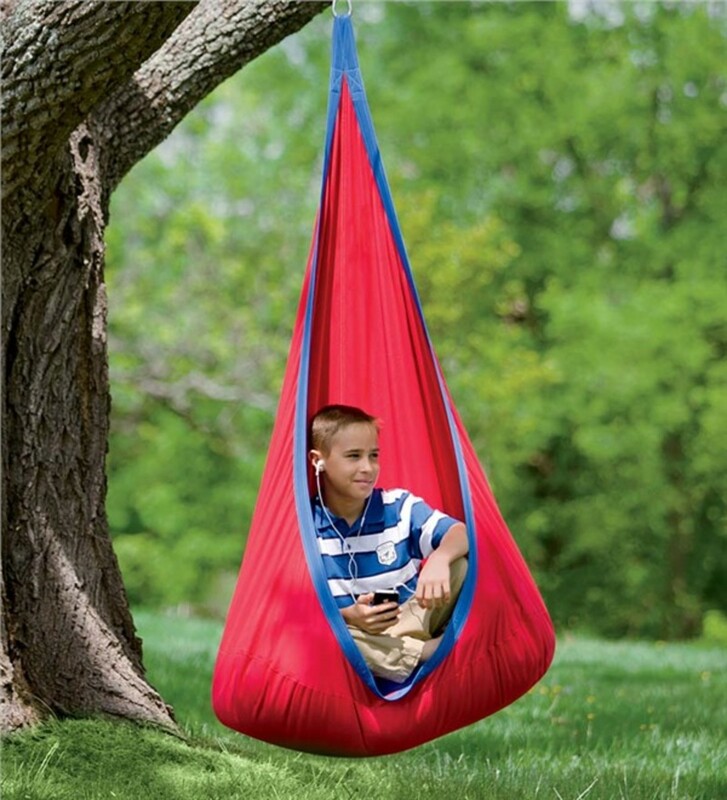 Equal parts floating play space and swinging fun, our deluxe platform swing is the perfect place for hanging out with a friend. 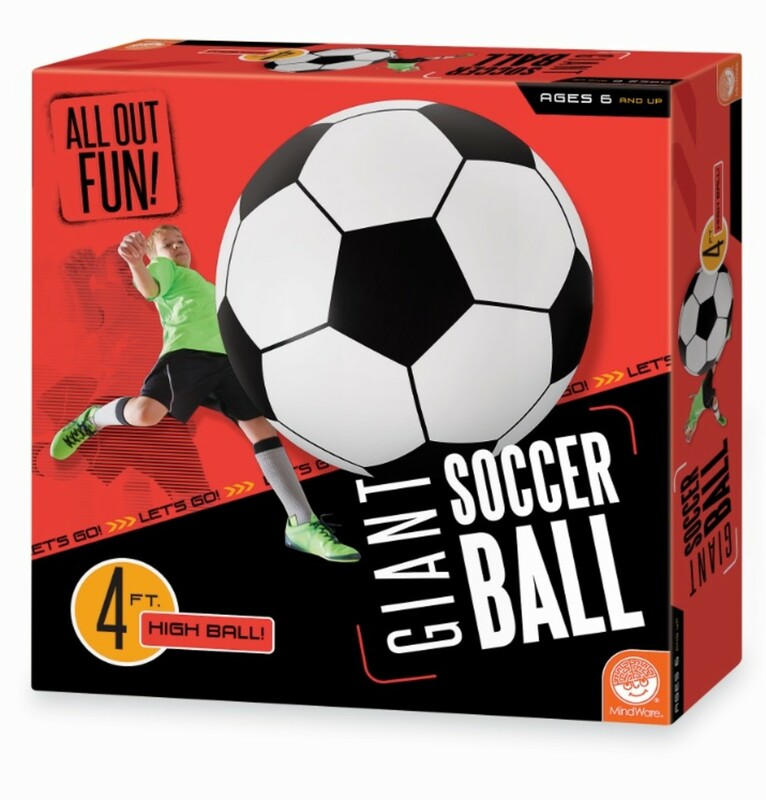 This amazing giant soccer ball is four feet in diameter and is made from thick, puncture-resistant vinyl. A reinforced double valve system eliminates air loss for hours of entertainment and exercise. 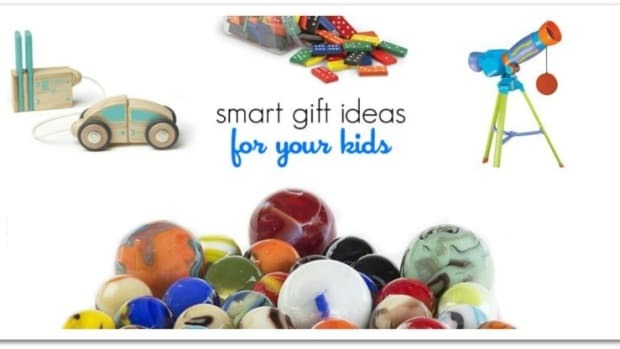 A great bigger kid gift! Perfect for camping or late night backyard exploration. We use our headlamps ALL year long. 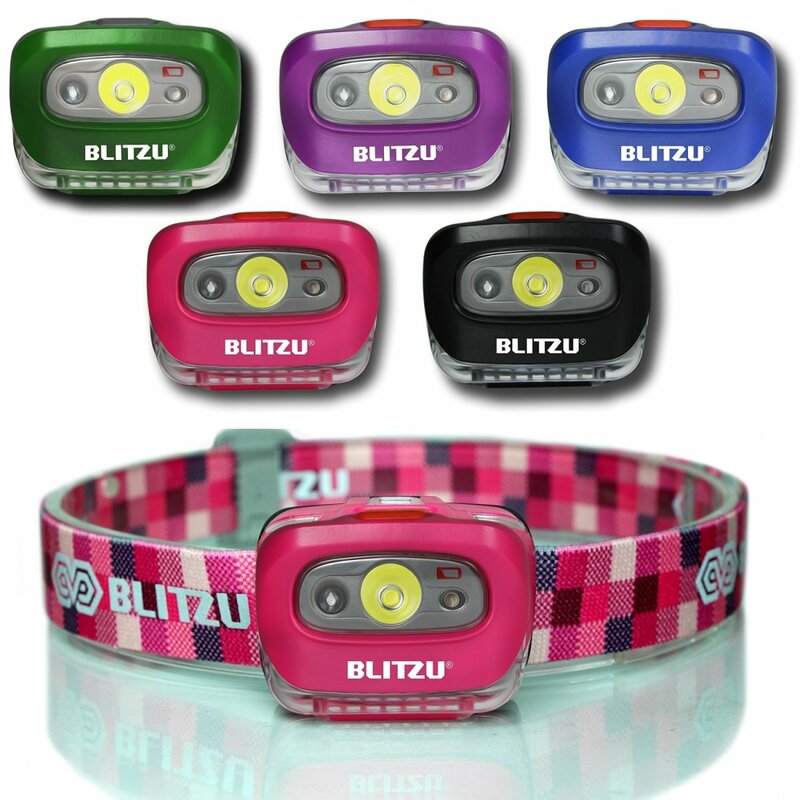 Sleepovers, trick or treating, summer camp, everyone needs their own headlamp. 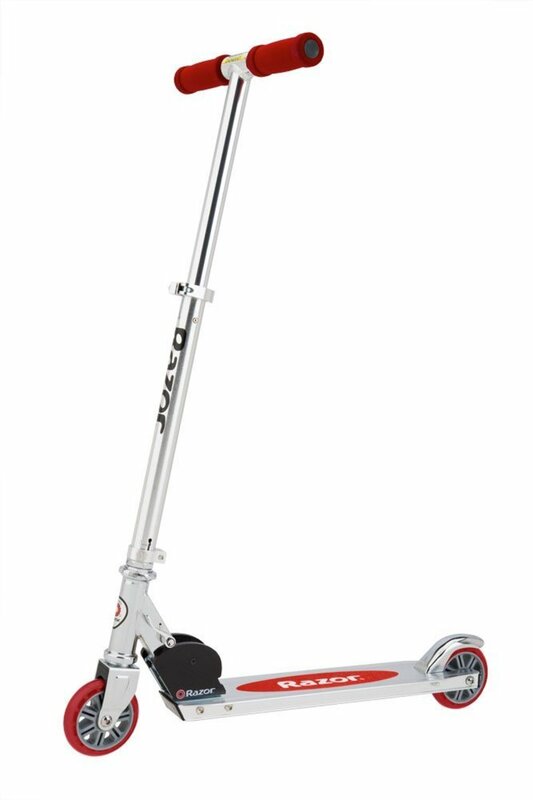 Every house needs a few Razor Scooters on the ready! 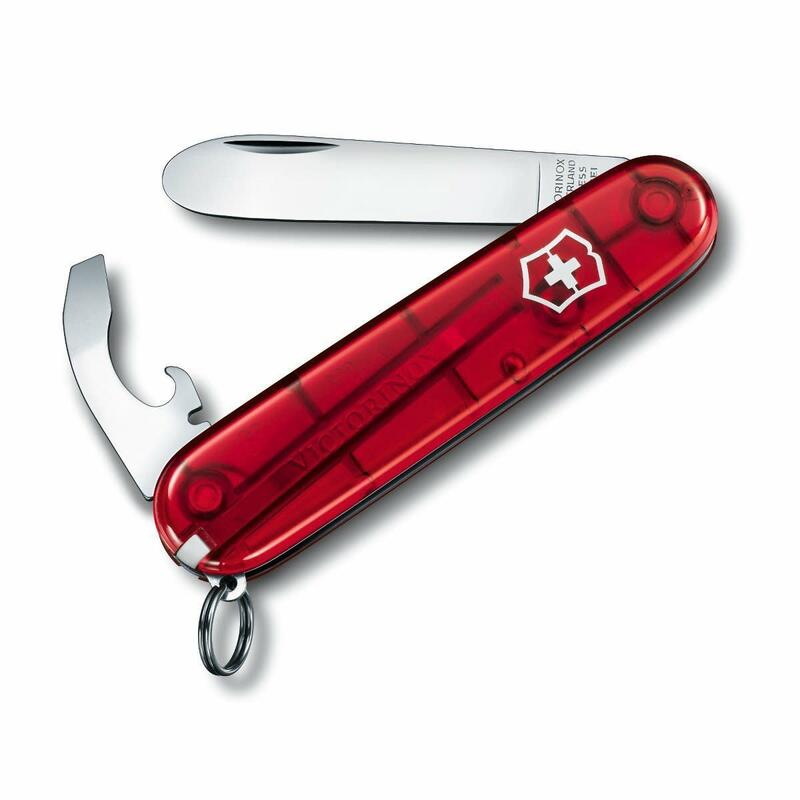 Another item that works across a wide age range and approachable for all skill levels. 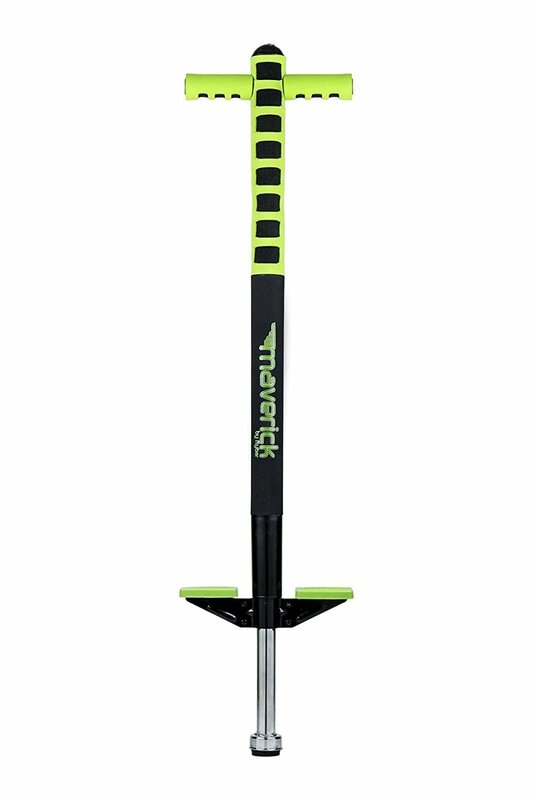 The Flybar Foam Maverick Pogo Stick is a great entry level pogo for your little one to learn the basics. 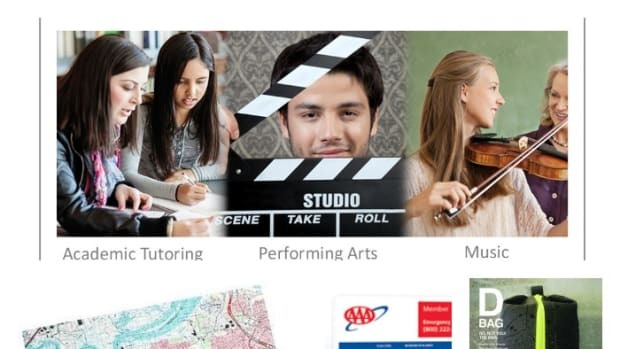 Before you know they’ll be an expert! Fully enclosed spring that’s surrounded by a foam wrapped metal frame. The soft foam material offers a really cool look while also providing protection of your child and the pogo stick it self. 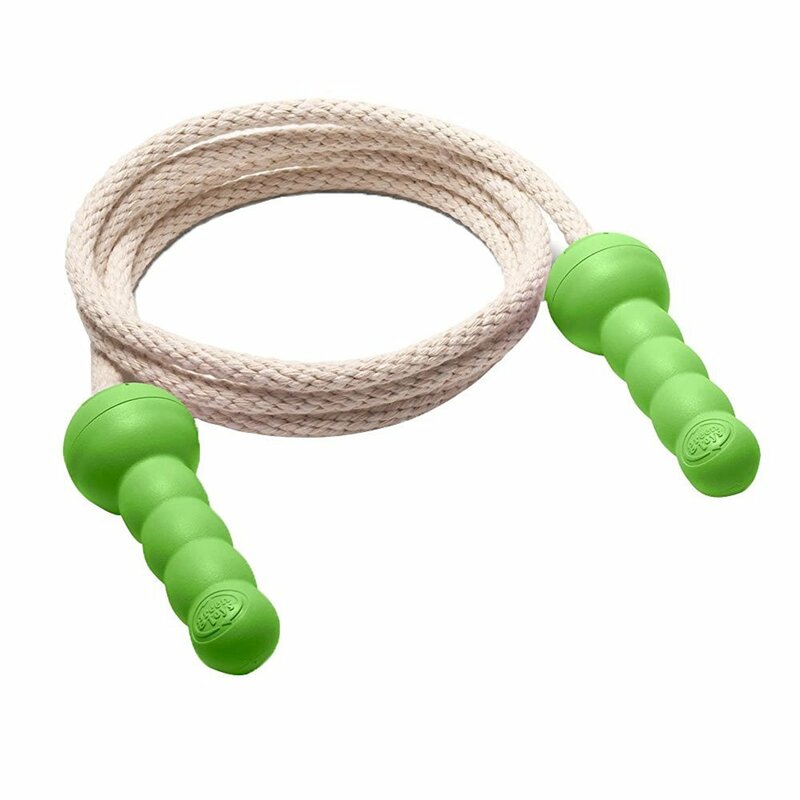 100% cotton rope and handles made from 100% recycled plastic. 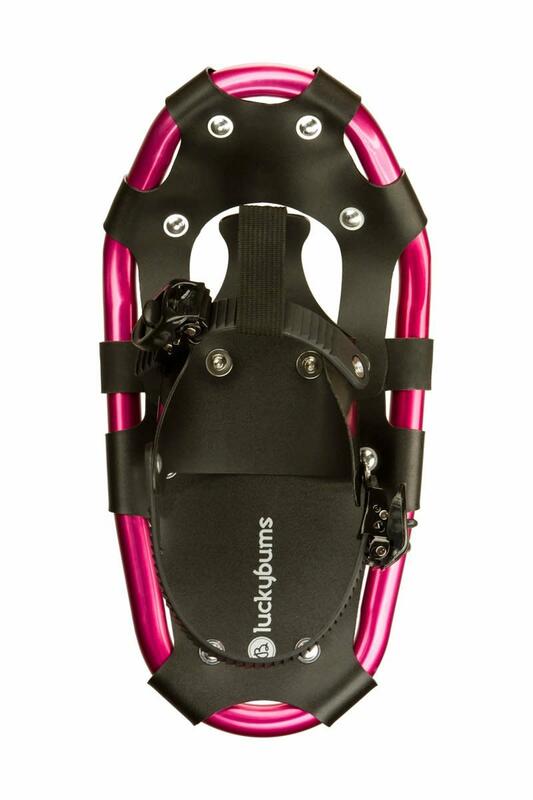 If you are lucky enough to live where the snow falls, snow shoes might be the perfect gift for your kids! A great way to get your family outside during the wintertime (even the ones who don&apos;t ski or snowboard)! 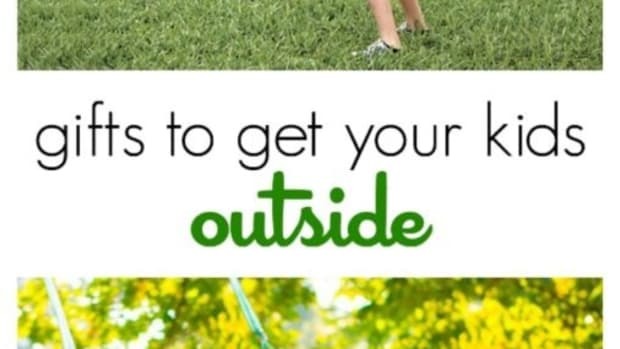 What gets your kids outside? Tell us in the comments!